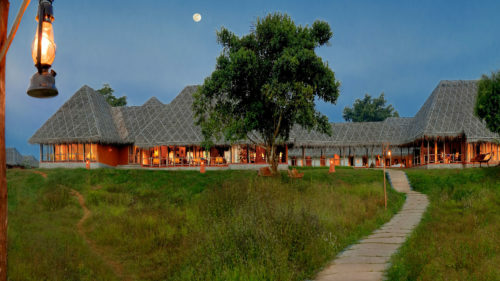 Overlooking the mighty Kabini River, Orange County offers you unrivalled rustic luxury in one of the most extraordinary wildlife reserves in southern India. Complete with an infinity pool and an Ayurvedic spa there is lots to occupy you during your stay in the wild. 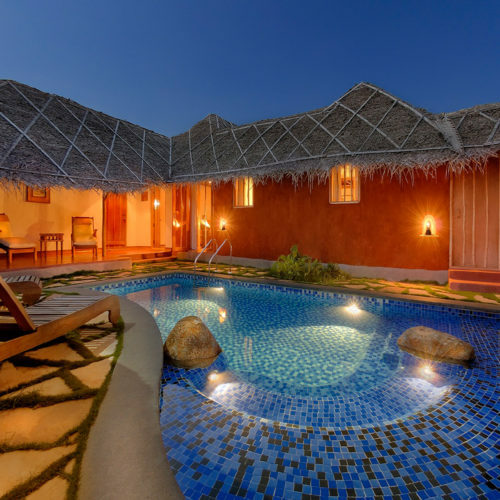 The individual thatched bungalows, some with private pools or Jacuzzi all offer small private dining decks and have been well furnished with high ceilings and wooden floors throughout. Both restaurants offer pretty surroundings and provide fresh, local produce. 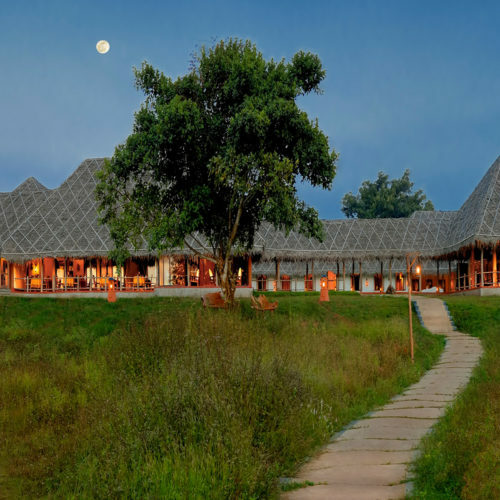 Aside from your daily game drives into the park you can enjoy a coracle ride, on the Kabini River, take a guided nature walk throughout the expansive grounds or even take a night trail to the waters edge.